West Virginia is situated in the Appalachian region in the Southern United States. 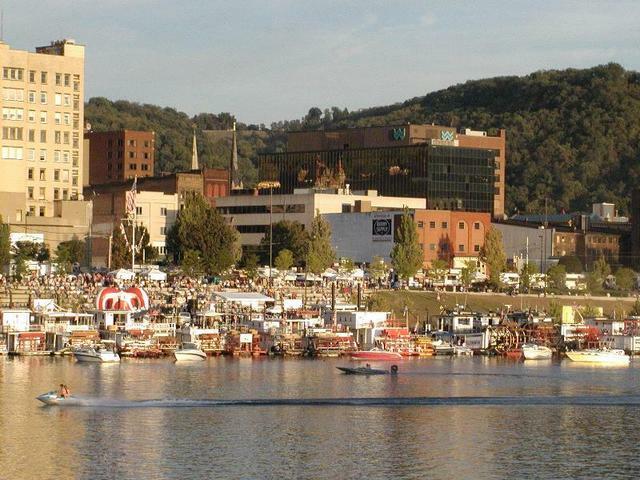 With a population of 1.816 million as of 2017, West Virginia is known to be the country’s 38th most populous state. If you’re planning to start a physical business or improve your current one, you’ll need proven commercial roofing West Virginia services. Every business that seeks to thrive for years needs a good roof. A solid roofing system protects not only your physical assets but also your employees. You can imagine the consequences of a weak roof — frequent problems occur such as leaks, buckling, alligatoring, and more. Got an older metal roof? Want to improve its current state? We apply Conklin roof coatings to prolong its lifespan and stop current leaks. Treatments will be applied to your roof to cover and prevent rust. We make black EPDM and Modified Bitumen roofs new again through our Conklin white restoration coatings. These coatings reflect the sun’s heat, thereby keeping your flat roof energy-efficient. Get a leak-resistant and stronger roof without replacing it. Our Conklin fabric reinforced roofing system can be applied to your roofing substrate. We can simply recoat your roof for years and this may extend your warranty further. Whether you have an asphalt-based or EPDM roof, our coatings add up to 20 more years to its life. These coatings help your roof resist splitting. They’re also lightweight and able to handle light foot traffic. Traditional roof membranes absorb the sun’s heat, causing the membranes to expand. Our product, Conklin Rapid Roof® III, is a water-based coating that’s compatible with any roof deck, built-up roof, and single-ply membrane. It offers 85% reflectivity. We apply Conklin Flexion™, a single ply membrane that resists almost anything — fire, ponding water, dirt, dust, sharp edges, and more. Let us install Flexion™ as your new roof or a solution for your reroofing project. Add more durability and leak protection feature to your roofing surface with our spray foam roof service. We foam over any roofing material — concrete, metal, wood, EPDM, and more. We start with a roofing inspection to determine the condition of your roof. Get our FREE EVALUATION AND ESTIMATE today. J&M Roofing is your trusted commercial roofing West Virginia company.